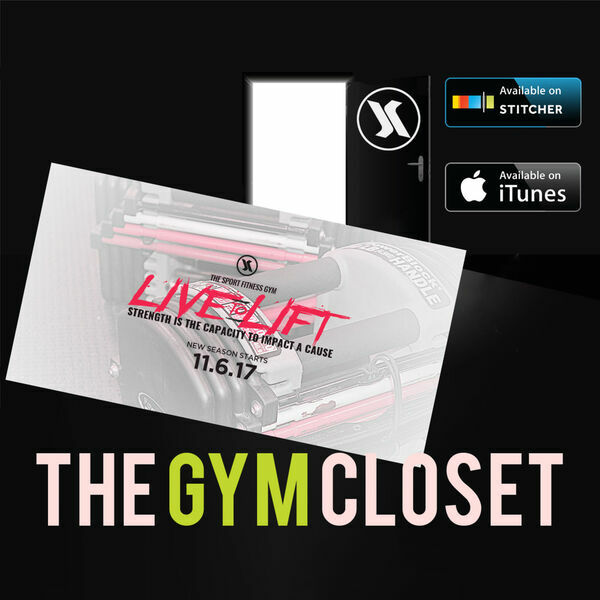 The guys talk about the new season LIVE to LIFT @kravegym. @sai_fitnesspedia and @trkravestrong talk about cultural differences in fitness. @jordan.hildreth puts up Christmas decorations in July?